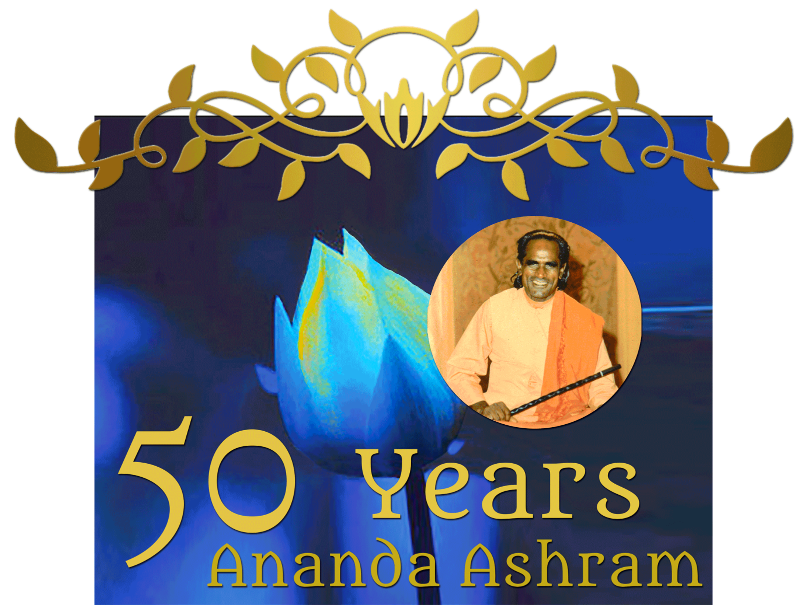 honir Shri Brahmananda Sarasvati and the 50th golden year of Ananda Ashram.The books will be given as gifts to the hundreds of friends attending the July 4th Anniversary celebrations, and throughout rest of the year. 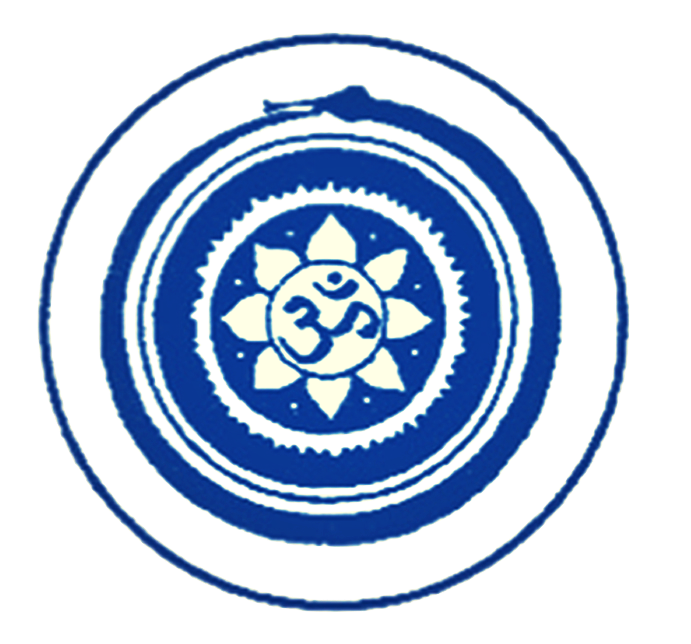 Included will be writings by Shri Brahmananda Sarasvati, glimpses into the past, present and future of Ananda Ashram - and much more. The project needs financial support. We warmly invite you to consider sponsoring a tribute ad, or offering a donation of any amount. Thank You! Copyright © 2019 Amalam Media, All rights reserved.